We provide fast, accurate and transparent quotes to you anywhere across the country. 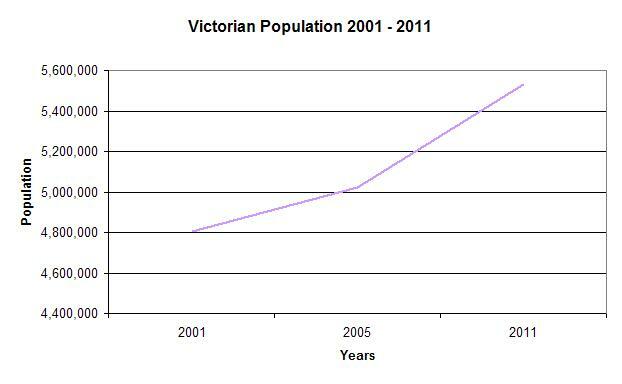 In the past 12 months, over 14% of our clients came from Victoria. Stamp Duty is a tax imposed by State Governments for a variety of transactions, including home sales, car sales and life insurance. While stamp duty is generally included in your premiums, it may be an additional charge when it comes to trauma, total and permanent disablement insurance and income protection. 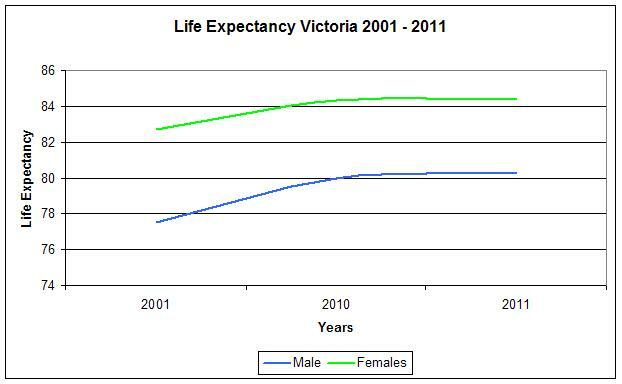 In 2011, life expectancy at birth was 80.3 for males and 84.4 for females with a median age at death of 82.2 years. 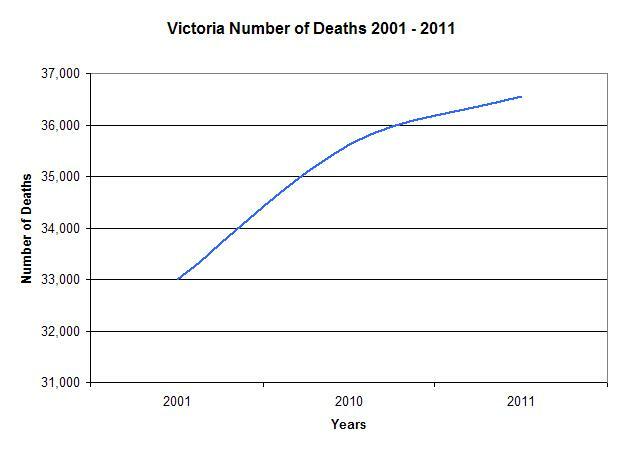 In 2011, there were 36,552 deaths in making up over 24% of all deaths in Australia. Please note these are example quotes only and may not be indicative of actual premiums or cover available. If you would like to discuss your cover options, the level of cover you may require or how to apply for a quote, contact us today on 1300 822 762.